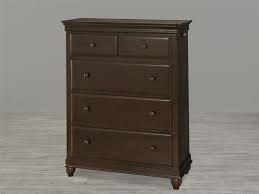 An awesome Furniture Assembly Service for Indianapolis, Fishers Indiana, Carmel Indiana and surrounding areas. Furniture Assembly Service to the rescue! Indy Install Service is one of Indy’s best Assembly Services. I can assemble your TV stand, table, bookcase, dresser, bed and other furniture (even kitchen cabinets). I have the tools, patience and expertise. You can concentrate on other things and your new piece of furniture will be ready for use in no time. Ready To Assemble or “RTA furniture” has really grown in popularity. One reason is the lower cost over ready made furniture. It’s less expensive because they ship it in flat boxes, thereby saving transportation and storage costs. Consumers also like the selection of styles and colors available. Manufacturers of ready to assemble furniture include IKEA, Sauder, Bush, Cymax, just to name a few. The online retailer Wayfair sells a good selection of RTA furniture. You can even order RTA Kitchen cabinets from several companies. For furniture assembly service, contact me today and set up your appointment! Smart is good. 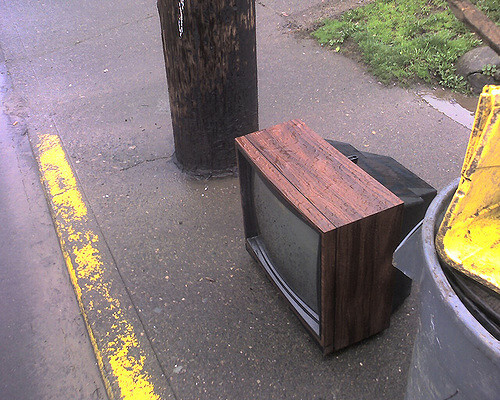 TV…good (well, some of it anyway). Privacy…good. But what about “Smart TV’s AND privacy? 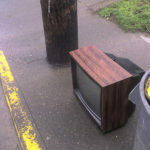 Televisions have come a long way in the last few years. They’re thinner, lighter and smarter. 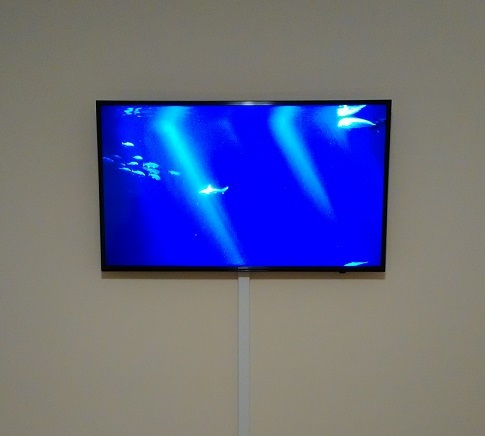 If you have a “Smart” TV or thinking about buying one, there is something you should know. It could be spying on you. Saaay WHAT? Does the tv you own (or thinking about buying) have voice recognition? 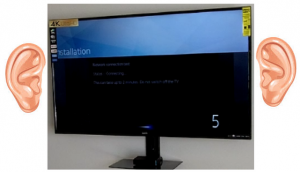 Voice recognition means that your television can listen for commands. Commands such as “go to channel 32”. Pretty cool but does that mean it listens “all the time”? Well, sort of. Does it have ACR (automatic content recognition)? This little feature basically tracks your viewing habits and can send that information off to a third party. Who is that third party and what do they do with that information? Hmm. 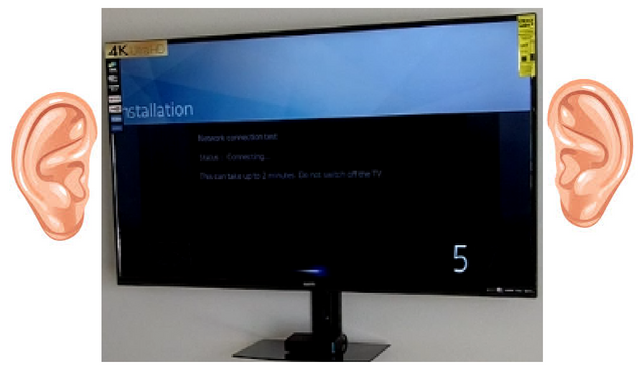 If the TV has either one of these features, you should be able to turn these off if you have any privacy concerns. Consumer Reports has an article about Smart TVs and privacy you may find useful. If any of the above information is inaccurate, please let me know by leaving a comment below. Happy viewing! 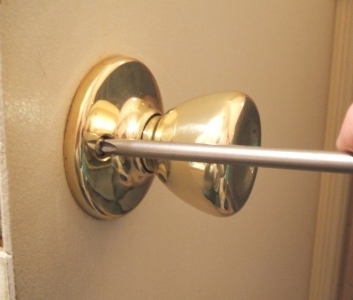 Install a new door knob will do wonders for doors. This may also include deadbolts and even door hinges. I also adjust entry doors, interior doors and screen doors so they operate smoothly. 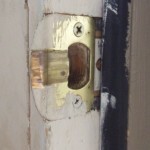 This usually happens when the latch (the part on the door that goes in and out) doesn’t line up with the strike plate. This can happen if the home has settled and causes the door frame to be out of square. I can fix this for you. Sometimes the door hardware just needs replacing. 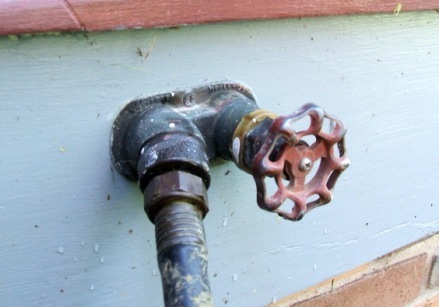 Lubricating the knob and latch and tightening the screws will sometimes fix this problem. If the latch is the problem, i can replace it with another one (depending on the brand). 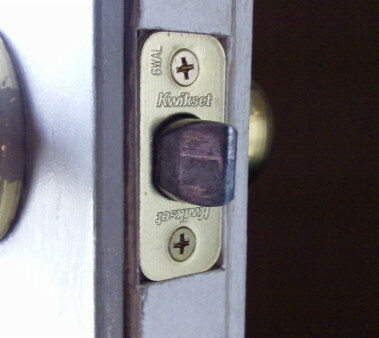 I can install a new door knob for Indianapolis area. After you buy the new knob or lever, give me a call or use the contact form to set up an appointment. You will have to decide on the color and finish of the new hardware. Ask yourself if you want it to match the door hinges or other hardware. If the hardware is more than 10 years old, the finish probably has spots or is worn. And, you may want to update the hardware with a different look anyway. 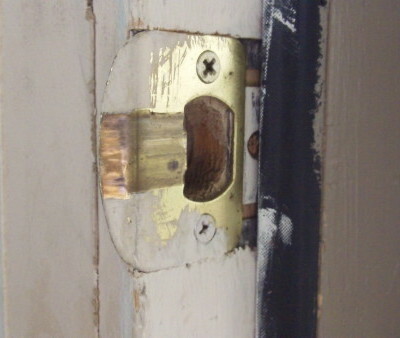 The most popular COLORS for door hardware are gold or brass, nickel, chrome and black. A lot of hardware manufacturers also offer different “finishes” (the appearance of the color). Examples are bright (shiny), antique, brushed, satin, oil rubbed. After you have decided on the color and finish, contact me so we can set up an appointment for the installation. 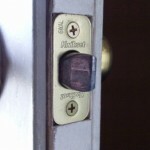 If you’re thinking about selling your home, you should think about putting on some new entry door hardware. It makes a great impression when walking up to the front of a home. 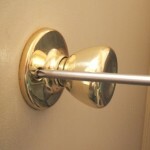 Let me install a new door knob for you! Wall cabinets made of composite wood. These swell up when they get wet. Wall cabinets made of metal. These can be pricey. Expensive melamine or laminate cabinets installed by a garage storage company. Instead of considering one of the above options, you could also use Indy Install Service to install wood shelving made of OSB. That’s short for “oriented strand board”. It is not that expensive and depending on the depth of the shelves you want, you can get 2 to 4 “strips” out of a 4 by 8 sheet. 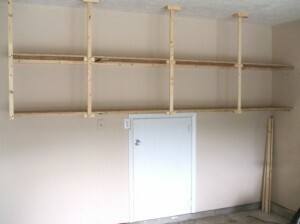 The above picture is of wood garage shelving.The shelving is 16”deep. 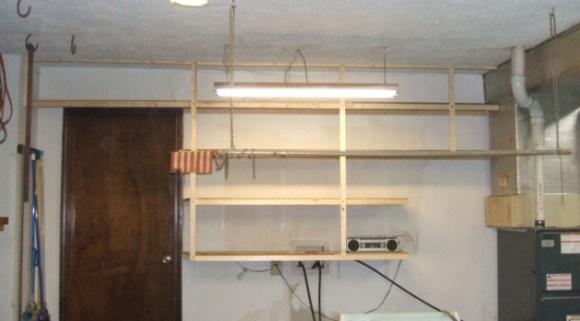 There is a total of two 12 foot long shelves.The supports attach to the ceiling and were spaced according to the size of plastic totes the homeowner had on hand. Cost of materials is about 40.00. Labor to install this shelving would cost 140.00 for a total cost of 180.00. A big plus is that it does not take up floor space. The wood shelving below was made to fit over a washer and dryer and still have room to remove a thick, pleated furnace filter (on right). There are four levels to this shelving. Since this shelving is thinner (7/16) furring strips were added under the front edge for strength.Notice that one level is above the door.The cost to install this unit would be slightly higher than the one above. So, Garage Storage does NOT have to be expensive. For your garage storage needs in indy,fishers,carmel,westfield or other towns in central Indiana, call Indy Install Service for a free quote. You can also send your wall measurements through the contact form. 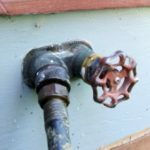 Why Doesn’t Pynwheel inc Pay the Installer? This problem has been resolved! 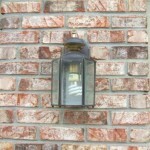 Exterior lights can be a nice upgrade and add to curb appeal. 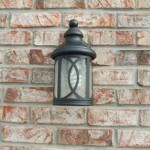 If your home is more than a few years old, the fixtures installed by the builder may be tarnished or outdated. You can fix that for anywhere between 10.00 and 60.00 per fixture. 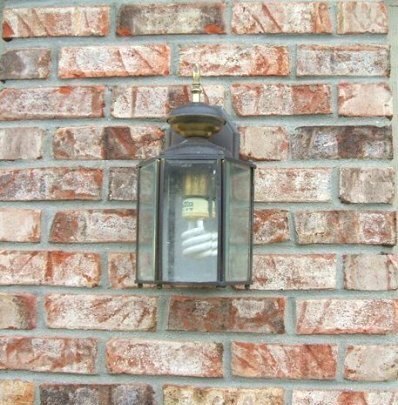 Some fixtures (those with frosted or bubbled glass) do a better job of hiding those ugly, energy efficient “curly” or spiral bulbs. Coach light. 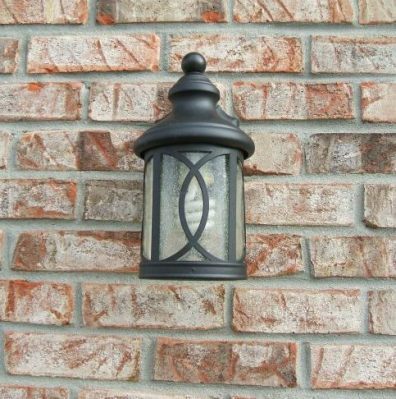 Also called Lantern, Sconce, Uplight, or Downlight, these are usually installed on one or both sides of the overhead garage door. They are also used near the entry or back door. Finishes are white, black, brown, green, brass, bronze, oil rubbed bronze, brushed nickel, etc…. Flushmount. Also called a ceiling light, these are used at entries and for interior ceilings as well.